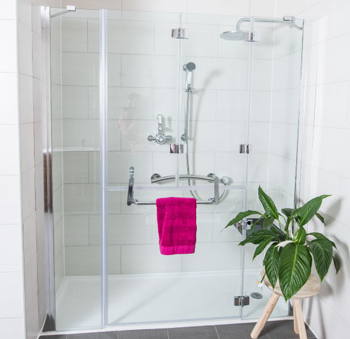 The Opulence range of beautiful glass shower doors are designed to make access to showering simple for all. 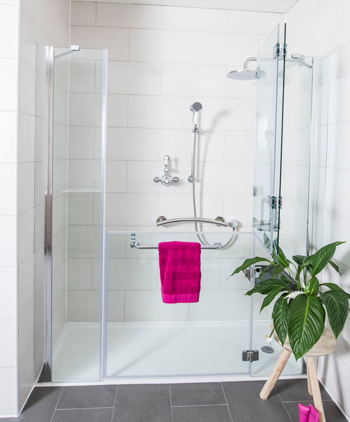 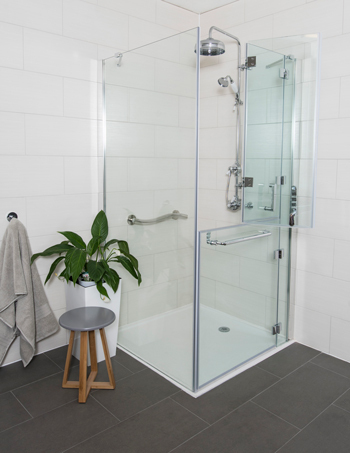 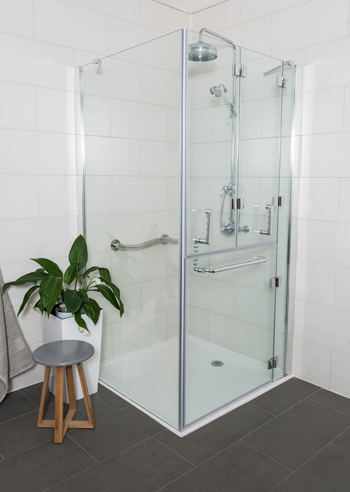 For people who may require some help or assistance when showering or prefer not to feel enclosed, then a contemporary Opulence half height shower enclosure is the perfect solution. 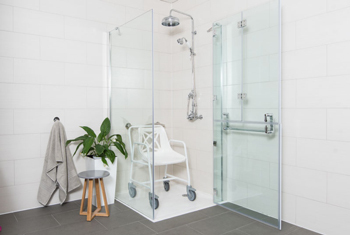 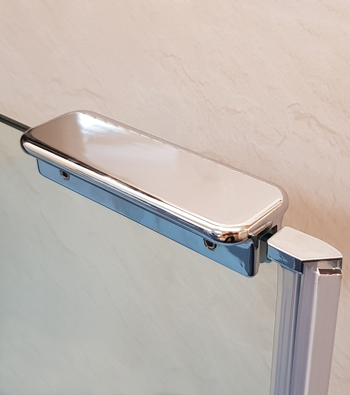 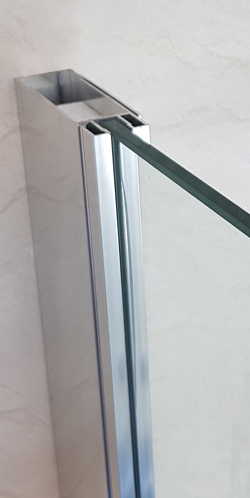 At 750mm high and featuring 6mm CE approved toughened safety glass, this style of Opulence shower door will compliment any modern easy access shower or wet room when assisted showering is required. 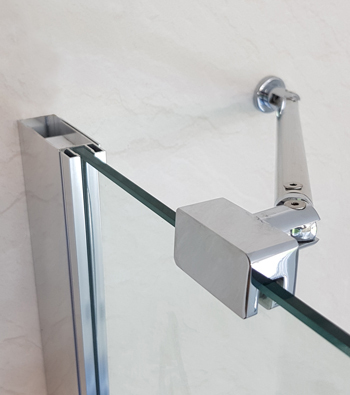 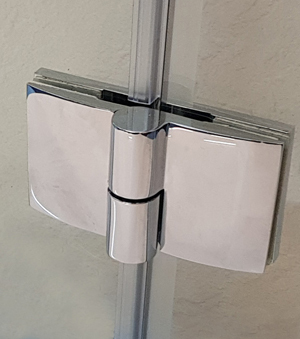 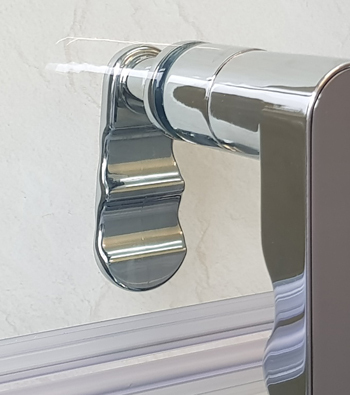 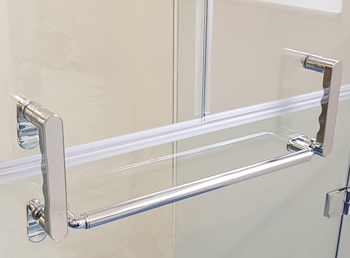 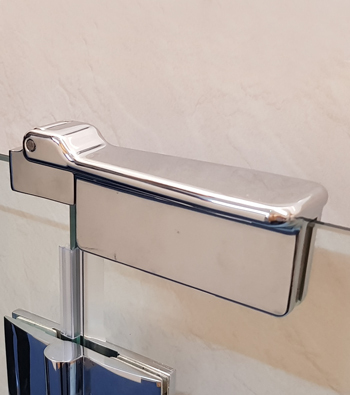 An easy to grip door handle and optional door latch compliment the effortless opening and closing action provided by the 180° rise & fall, chrome plated, solid brass door hinges. 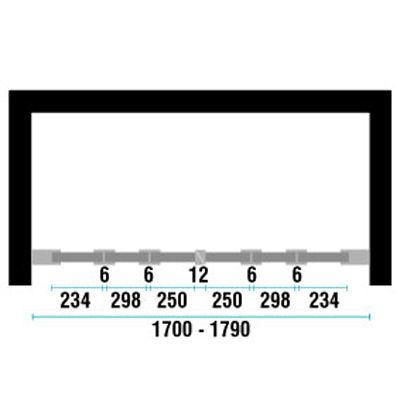 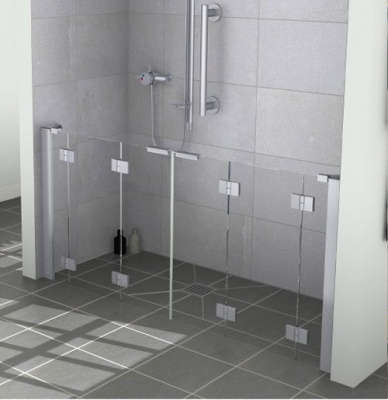 750mm high, preferred height when assisted showering is necessary. 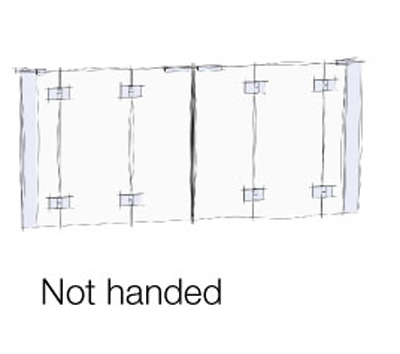 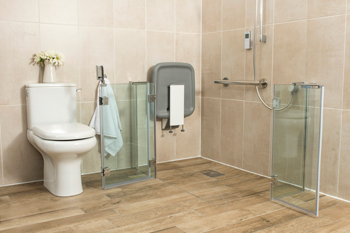 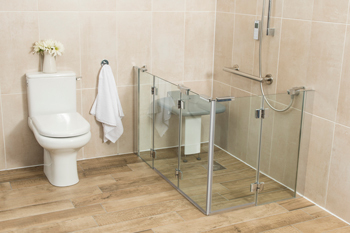 Corner enclosures will allow you to effectively utilise the space within a bathroom. 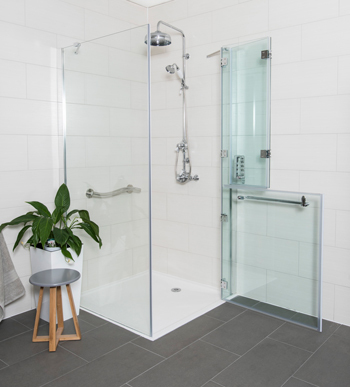 Largest range of modern half height glass shower doors available.